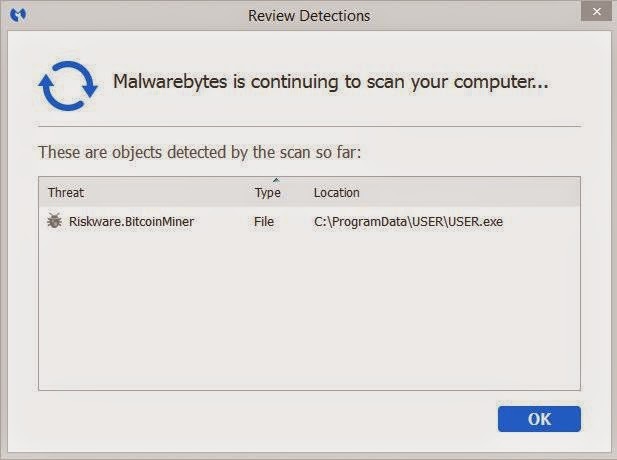 BitcoinMiner is kind of generic detection used by different anti-malware programs such as Malwarebytes, that indicates that you are infected with a Trojan virus classified as potentially malicious. BitcoinMiner can open a backdoor which allows remote access to an attacker. This infection could include the installation of additional malware, or malicious components on your computer. It's used to steal Bitcoins. Bitcoin is a peer to peer network and online currency without a central government like other currency. Note: Trojans are malicious programs that perform no authorized user actions. These actions may include the following: Deleting data, Lock Data, Modifying Data, Copying data, Interruption of performance of computers or computer networks. Unlike viruses and worms, Trojans can't multiply. How can BitcoinMiner got on my computer? Given the general nature of the detection could infect your computer different ways. The threat may also be downloaded because is downloaded by other virus. 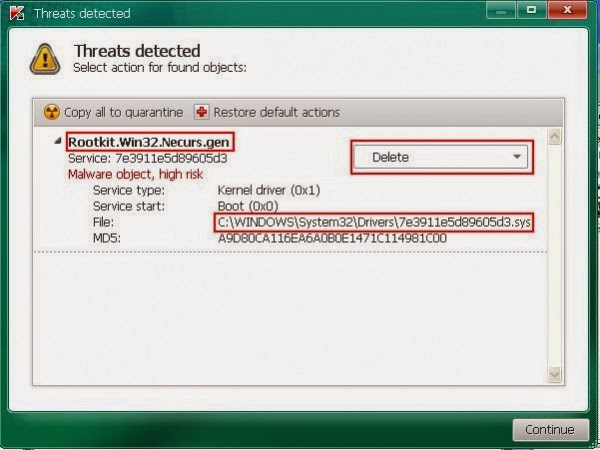 Often these kind of infections can be installed by copying the executable in Windows or Windows\System folder and then edit the registry to run this file everytime startup the computer. Another method used to propagate this type of malware is when browsing malicious websites or infected websites, the user downloads the virus unknowingly. The threat can also be downloaded manually where the user thinks that the download is legitimate (fake actualization of Java, Flash player, Video Update). You can also download when you are user of P2P file sharing programs. Will use vulnerabilities in your computer through exploits kits. When receiving spam emails or emails with unknown sender with malicious links or malicious files attached. Note: All software used to remove BitcoinMiner it's totaly free. These steps are tested and should remove this threat in your computer. For successfully remove the BitcoinMiner trojan you must follow all the steps in the order shown. Normally BitcoinMiner installs a rootkit for hide itself in your computer. TDSSKiller helps detect and remove this type of malware. You can download TDSSKiller from the Anti-Rootkits page. Select the option zip or exe, download it and unzip it if it's necessary. Finally save it in your desktop. 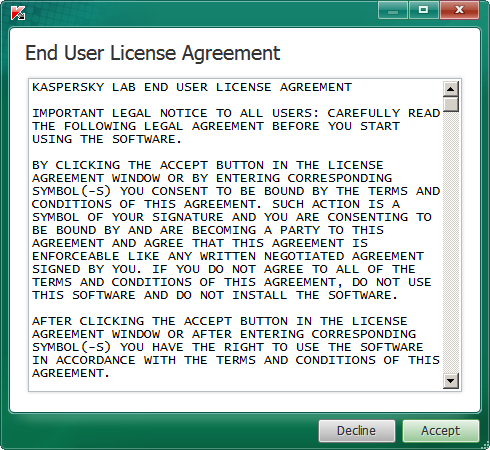 Double click to the file and appears the first screen where you must accept End User License Agreement. Now you must select the Change Parameters for modify the configuration parameters of the analisis. Click the parameters as shown in the image and Ok. Now begin the analysis by the Start scan button. TDSSKiller begins to analize your system. When the scan is complete, it will display a result screen (may be different in another case). Click on Continue button for to remove the threats detected. Finally you must reboot your system for finalice it. Some cases Malwarebytes Anti-Malware can be blocked for some threats. 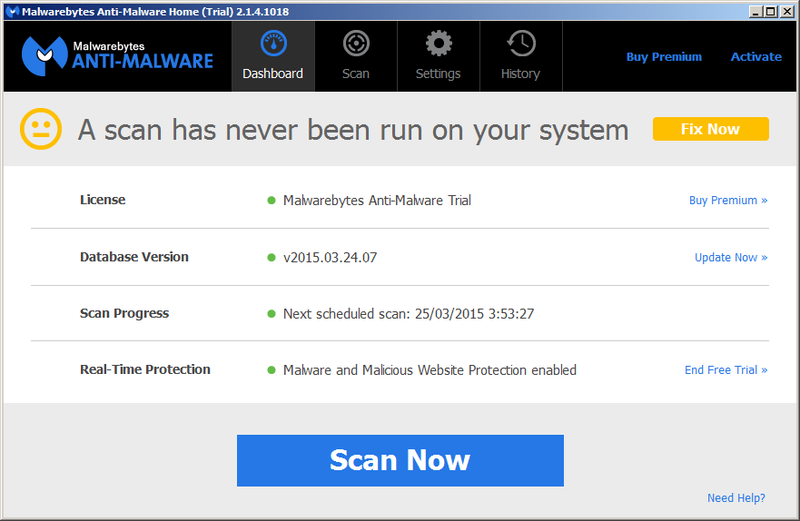 Chamaleon helps you to run Malwarebytes Anti-Malware and you can do a system analisis. You can download Chamaleon from the Anti-Malware page, and save it in your desktop. Then unzip the file and open the folder. You must double click on the files, one by one until Chamaleon runs correctly and you can analyze the system. All files are the same but with a different name. If you execute one and don't work, continue with the next. For example you can start by MBAM-chameleon. If you don't have installed the program, Chamaleon will download it and will execute it. 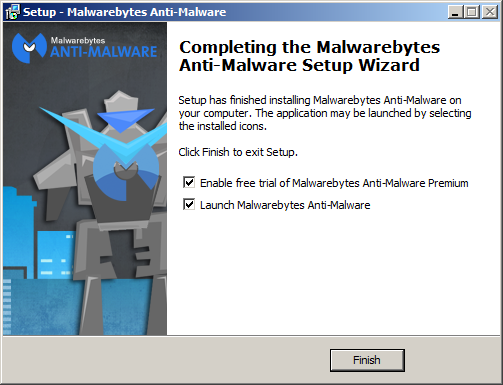 If you have installed MalwareBytes Anti-Malware, Chamaleon will execute it. Select language and click Ok. Malwarebytes click Next. The installation start and you will see the Malwarebytes Anti-Malware Setup Wizard screen and click Next. Note: This antivirus does not have the ability to analyze our computer in real time. To be protected in real time with a good free antivirus can go to Free Antivirus section. 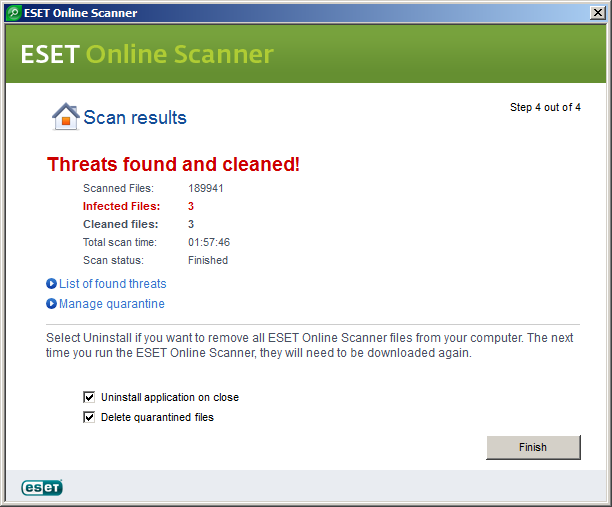 Click Scan button to search malicious files installed by Green Game.